This entry was posted in B.R.A.G. 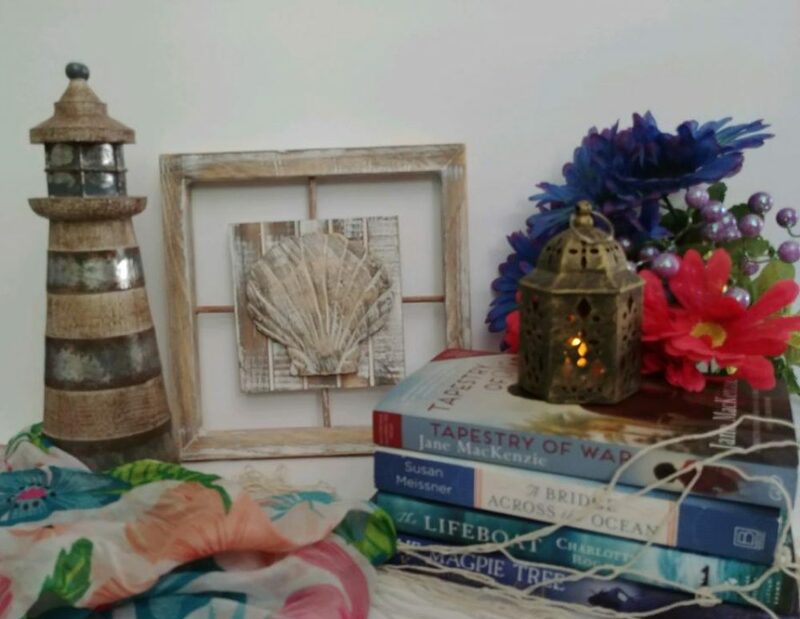 Medallion Honoree, Book Spotlight and tagged books, DNA, Edinburgh, Orkney Island, R.A.R. 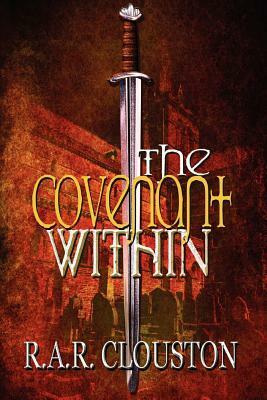 Clouston, self-publishing, The Covenant Within, Thriller by layeredpages. Bookmark the permalink.